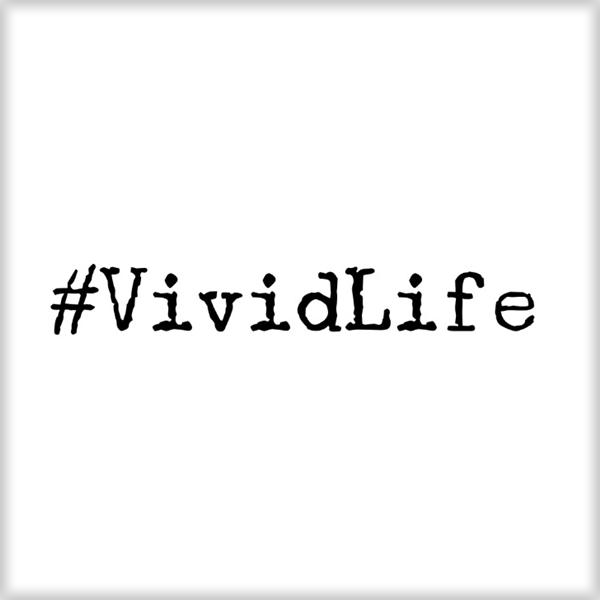 Step Into Your Power with Kerissa on VividLife Radio - Straight Up Fearless! Straight Up Fearless! Join host Pam Butler and dynamic speaker Kerissa Kuis as she shares real life experiences and insights that will guide you in ditching the ego and stepping into your own power.